24h of wear for divine, lasting perfection. 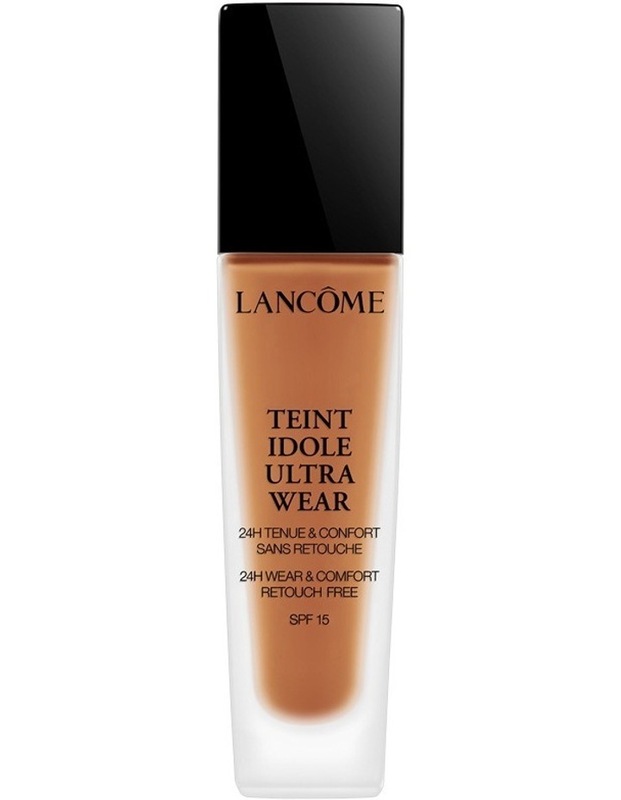 Following 8 years of research, Lancome unveils its first 24h wear foundation for lasting perfection. With its Eternal Soft technology, Teint Idole Ultra Wear defeats all challenges. Retouch free, complexion stays perfectly sublime. Shine free. Flawless. Unified. 24h of divine comfort. In perfect affinity with the skin, Teint Idole Ultra Wear is irresistibly comfortable. Its blendable and fresh texture is divine and leaves the complexion perfectly smooth, velvety and matte with no powdery effect.